Leading Manufacturer of trichloroisocyanuric acid powder, algaecide chemical, alum powder, copper sulphate, alum crystal and bleaching powder from Pune. 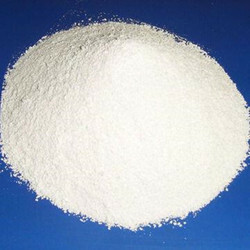 We are offering Trichloroisocyanuric Acid Powder to our clients. TCCA-90 is used as a disinfecting agent in swimming pools and fountain water bodies and helps in achieving sparkling clean and clear water. Our TCCA-90 provides long-term effects in keeping swimming pools free from bacteria and algae. Algicide is a safe, rapid-acting Algaecide widely used as a combination sanitizer- disinfectant for swimming pools. After cleaning surfaces, use 10gm per 4 liters of water for sanitizing, or 10 gm to 2 liters of water for disinfecting. Thoroughly wet all treated surfaces. At these dilutions, this product will also deodorize surfaces efficiently. 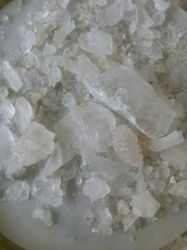 We are offering Alum Powder to our clients. 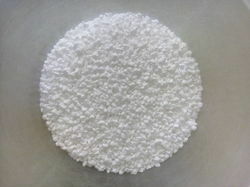 The offered Alum powder is accurate in terms of composition and has a longer shelf life. 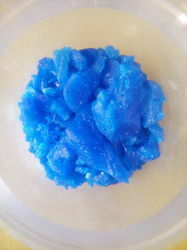 We are instrumental in offering the finest quality of Copper Sulphate Crystal which is 98% pure and is available in both crystals as well as anhydrous form. We are one of the eminent organizations, highly indulged in providing an extensive array of Bleaching Powder. 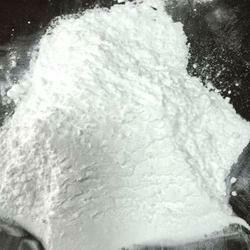 Bleaching powder are available at very economical prices.